An opera is defined as a dramatic work in one or more acts, set to music for singers and instrumentalists. It is altogether appropriate then that Dutch DJ Ferry Corsten would pick Atlanta's Opera nightclub to help him unveil his new opus, "Blueprint." "Blueprint" chronicles the voyage of album protagonists Lukas and Vee as the two embark on an interstellar journey wrapped in wonder, love and the unknown. Each track tells the story of Lukas and Vee as it is accompanied by narration from award-winning director and voice-actor Campbell Scott. Corsten's fifth studio album, "Blueprint," is a futuristic LP inspired by Ferry's passion for discovery science, space and time. Ferry collaborated with Fox television writer D. Harrington Miller the album's storyboard, which cites heavy references to the sci-fi genre; especially the works of authors Hugo Gernsback and H.G. Wells. 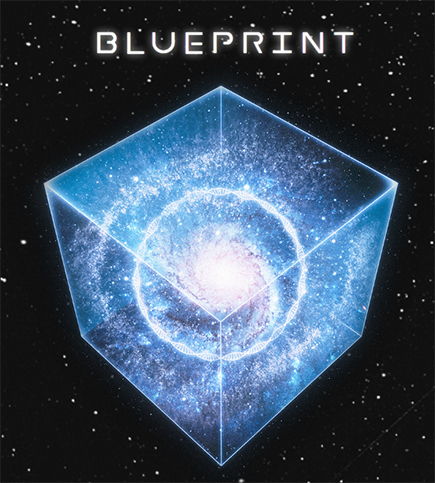 "Blueprint" is scheduled for release, May 26, 2017. Tickets for Ferry Corsten's 3-hour set at Opera Atlanta, June 16, are now available.